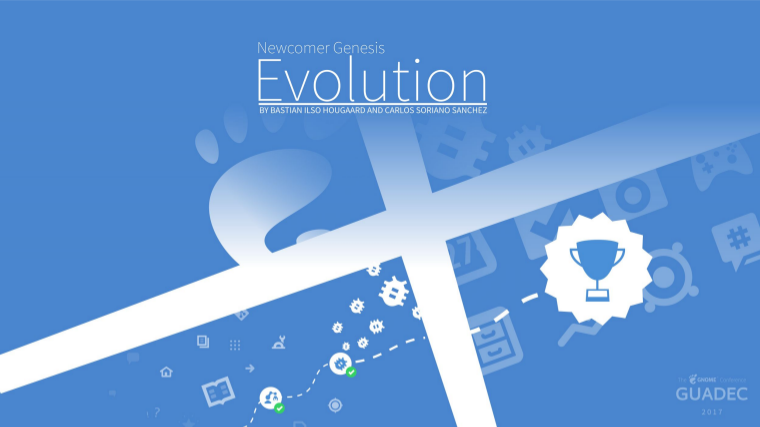 Friday marked the first day of GUADEC and me and Carlos had our talk named “Newcomer Genesis Evolution”. In case you missed, I’ll provide the slides for you here. A video is also coming up later. 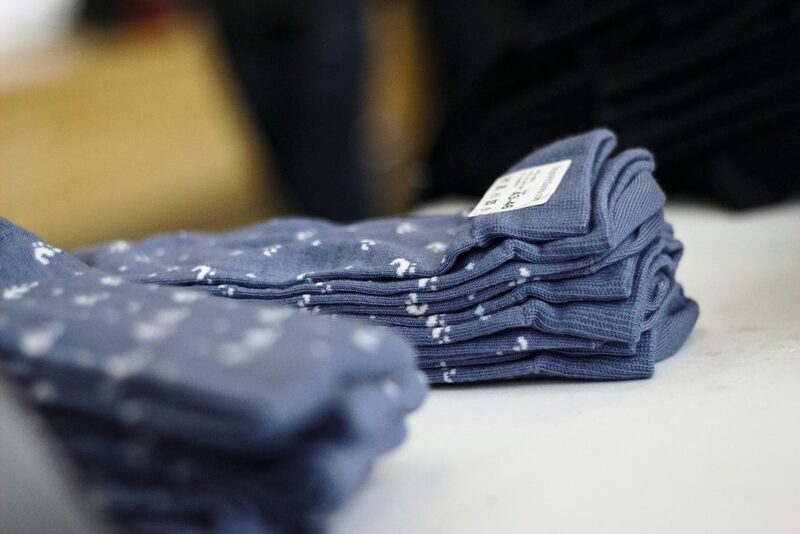 Volunteering at the merchandise table went well and by the end of the day we were all out of GNOME socks. I didn’t work on t-shirts this year but they look nice! 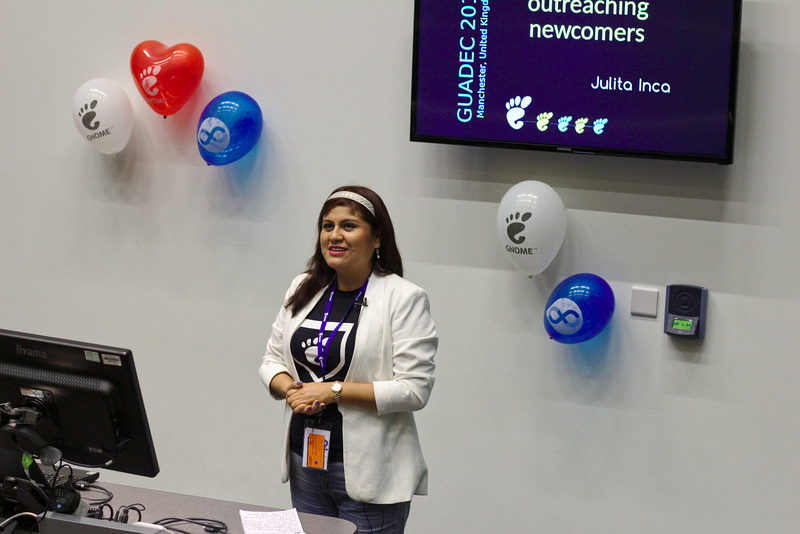 I attended the newcomer lunch and got to meet some cool people who were attending GUADEC for the very first time. Later in the afternoon Julita had a talk showing all the events she has been holding to engage newcomers which was great to see. The day ended with a rainy trip to The Wharf with dinner and chat. Onto day 2! My airplane is leaving Thursday afternoon, headed towards a week of friendly faces and fun again. 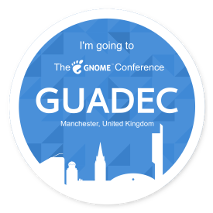 The hand luggage will be full of socks and my mind will be full of feet, as I dive into GUADEC 2017, GNOME’s Annual European Conference in Manchester. Oh, and there will be a newcomers talk! On Friday 28th July at 12:15 me and Carlos will speak a bit about our efforts on the newcomer guide and discuss with anyone interested the prospects of the project. 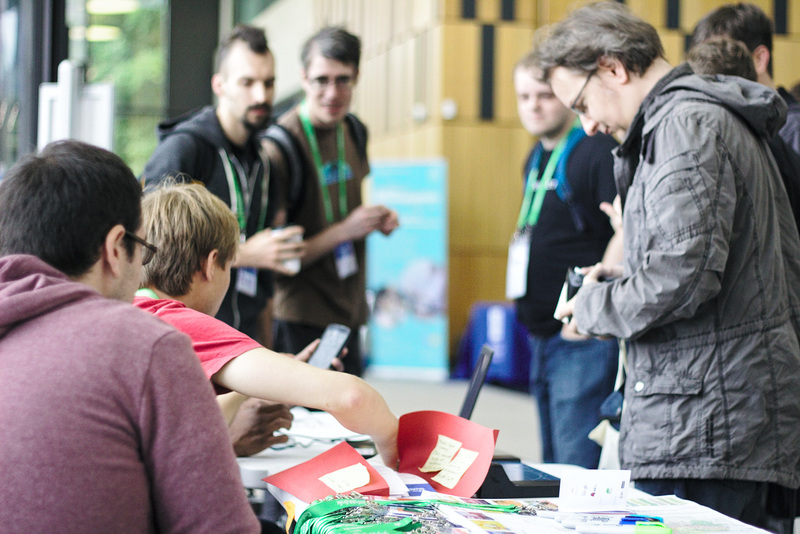 This is followed by a newcomer workshop on 31st July which you are more than welcome to attend if you’re new to GNOME development and want to try out developing GNOME apps with Builder. The schedule for this year’s GUADEC look amazing and I look forward to chat with many fellow GNOMEies again. 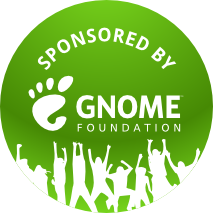 Thank you GNOME Foundation for making my trip possible!